A mechanical switch is generally made of plastic parts and copper. A membrane switch, on the other hand, is a circuit printed on polyethylene terephthalate (PET) or indium tin oxide (ITO). The ink with which a membrane switch is printed is usually copper, silver or graphite, all conductive materials. Many membrane switches require some sort of support so that, for example, a user can push an activation switch successfully. These supports are called membrane switch panels. In addition to supporting switching functions, membrane switch panels also enhance the final product with a tailored decorative appearance. Switch panels may be on the front, back or both. Membrane switch back panels can be produced using many materials, the most common being aluminum. Aluminum panels can be bare, iridited, alodined, painted or anodized. 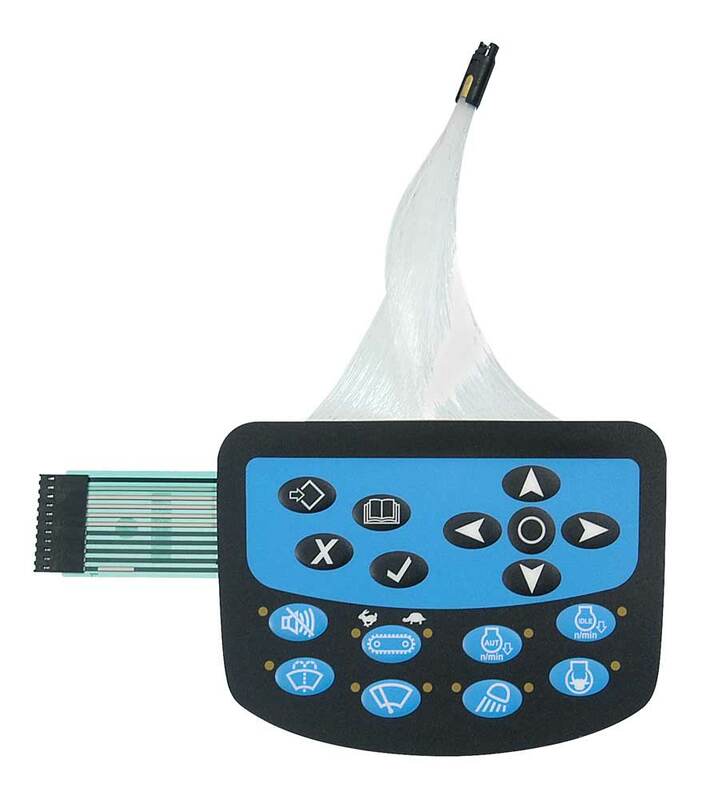 Other types of membrane switch back panels include plastic injected molded cases/front covers, other metal panels, circuit board materials, stainless steel, acrylic, polycarbonate and ABS. Plastic injected molded case panels consist of a molded cavity that receives the membrane switch, parting lines, bosses and injector pin marks. The molded cavity allows the membrane switch to be flush with the case surface. Manufacturers must take care to keep everything else away from the switch button locations, to ensure a lack of switch actuation issues. 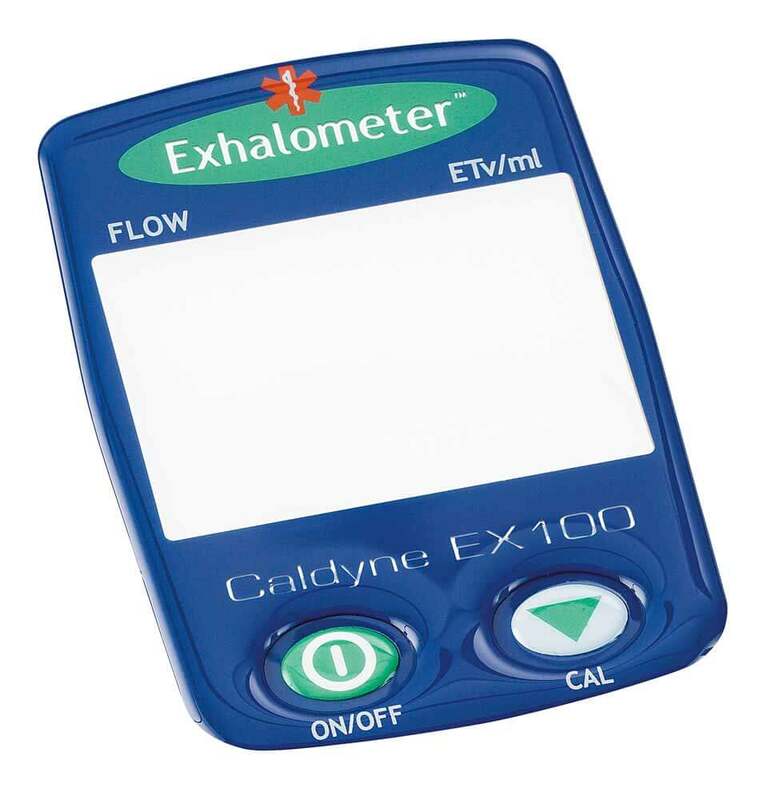 These membrane switch panels are popular in the medical industry. Typically made of aluminum or steel, metal back panels are popular in industrial applications. They are commonly coated with a protective finish to prevent corrosion. A very common metal and finish combination is black anodized aluminum, as it conforms to any shape, size or thickness that the membrane switch requires. Printed circuit boards (PCBs) may be used as panels when they lack circuitry. They allow for similar hardware to be installed as metal panels, which allows the panel to be lighter and non-conducive. This type of membrane switch panel is most commonly used in portable equipment that needs to be lighter, such as phone systems and radio controllers. Membrane switch panels have applications in many industries, including military, defense, aerospace, audio, medical, food and beverage, time management and home security. More specifically, they may be used in dash boards, control cases, GPS, ATMs, self-checkout machines, vending machines, kiosks and more. Membrane switch panels may be designed using a number of custom design options, such as associated electronic assemblies, simple or two-stage backlighting, EMC protection, sealing, reinforced sealing and custom support plating. Membrane Switch Panels A membrane switch is an electrical switch used to turn a circuit on and off.